Pope Frances has appointed a new Bishop to preside over the Diocese of Baton Rouge. 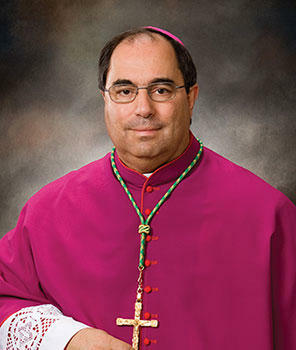 Bishop Michael Duca will be transferred from Shreveport, where he’s been for the last ten years. He’s replacing Bishop Robert Muench, who’s held the position since 2002. Duca says he didn’t see it coming, but he’s looking forward to serving the people of Baton Rouge. "I was completely suprised by this appointment and while I am sad to leave the good people of the Diocese of Shreveport, I immediatley accepted the appointment without reservation", said Duca.